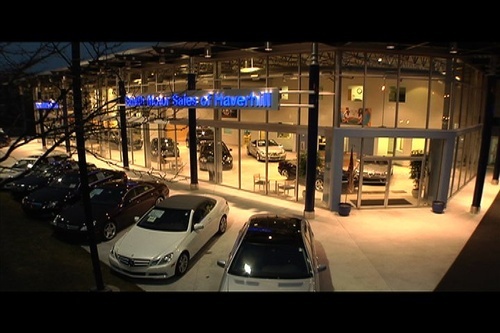 At Smith Motor Sales of Haverhill, we're committed to providing the type of sales, service and financing experience that befits the Mercedes-Benz name. We serve Northern Massachusetts and Southern New Hampshire drivers with a wide selection of Mercedes-Benz vehicles, experienced Mercedes-Benz technicians and a finance team dedicated to finding the best rates for you. Treat yourself to the car-buying experience you deserve at our Mercedes-Benz dealership.